At East Coast Hockey and Skating we don’t want to be identified as just a hockey store, but a store that is for all skaters. 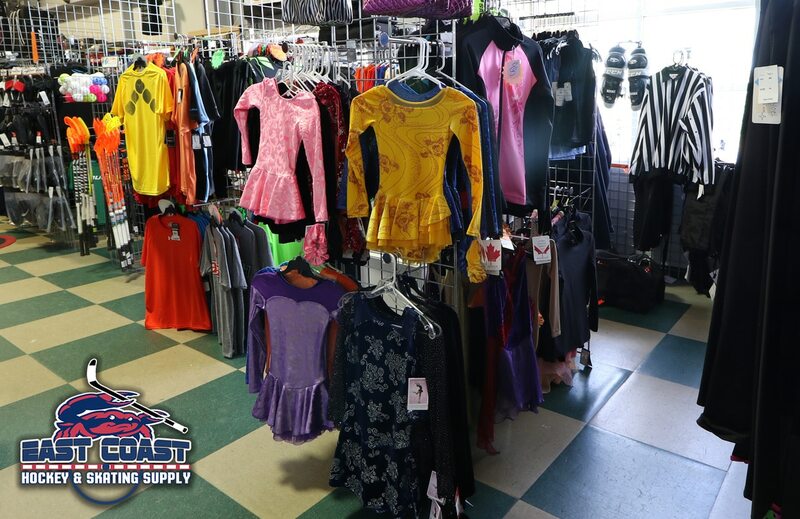 Our figure skating department offers a wide selection for all types of skaters. 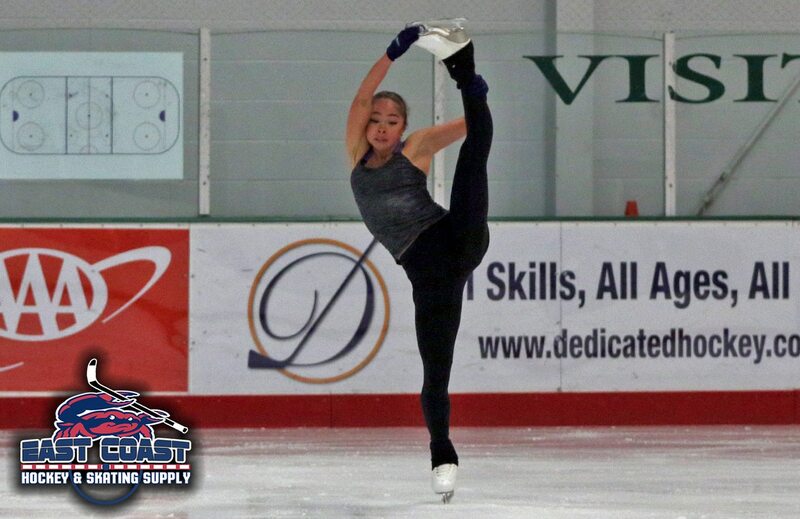 Our staff is also trained to work with all levels of skaters making sure that you get the proper fit.